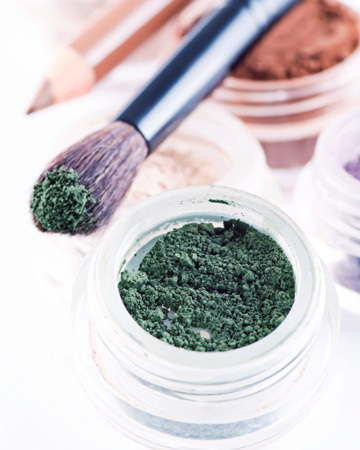 There’s been a ton of buzz about organic makeup over the past few years, but the question still remains: How good is it really for you? With the help of our experts, we get to the bottom of things. While many plastic surgeons, dermatologists and skin care experts frown upon wearing makeup immediately after or up to many days post therapy (depending upon the treatment) Kim Laudati of Kim Laudati Skin Care and Lasers in Manhattan has yet to personally find one that is opposed to the use of organic makeup in the same time frame. Certified organic mascaras are lengthening but not thickening. “While you can try layering for thickness, expect your organic mascara to only add beautiful length with normal application,” informs Kim.